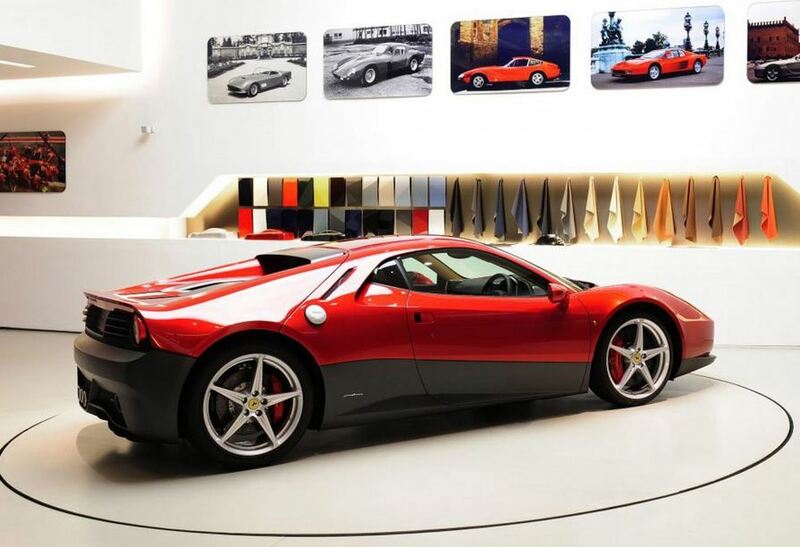 As we were all anxiously expecting, Ferrari has finally announced the list of models they are planning to bring on this year’s Goodwood Festival of Speed. Two bespoken units part of their Tailor Made program will therefore join the show! 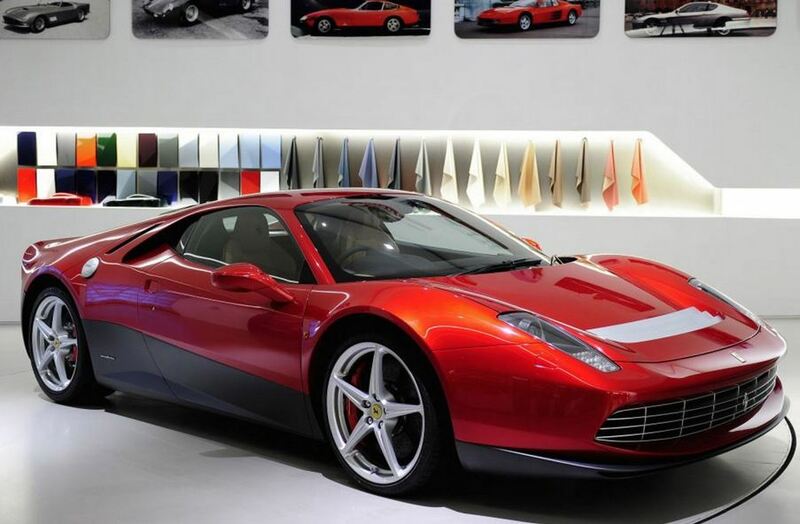 So we are talking about the famous car of Eric Clapton – SP12 EC, an F12 Berlinetta and an F1 unit, we shall all witness a Ferrari 485 Italia and a Ferrari FF. 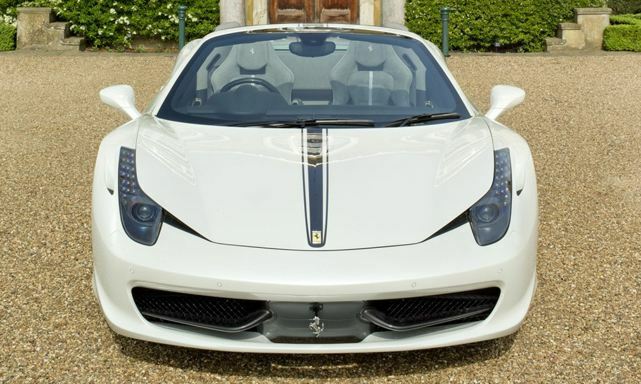 The 458 is a dazzling combo of Grigio Silverstone black stripes with Ice White Pearl shades on the outside and lots of carbon fiber details with Alcantara tapestry on the inside. 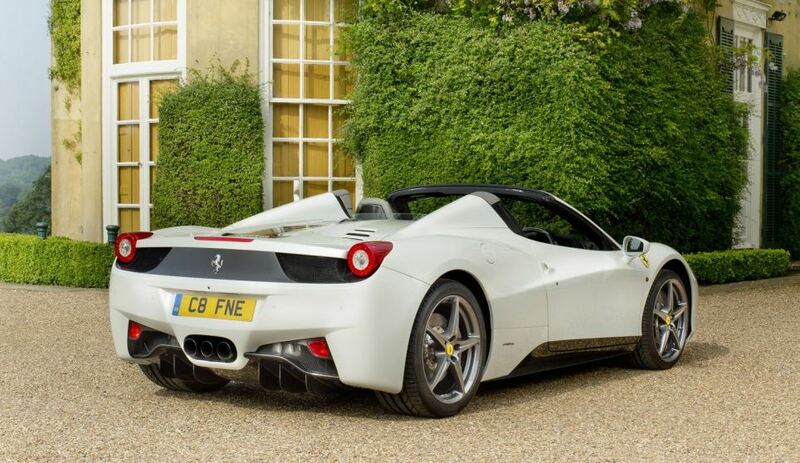 As for the FF, it carries a panoramic roof and a special leather interior. Stay tuned for more information about Ferrari and other popular car makers who will attend Goodwood in between 11th and 14th of July.